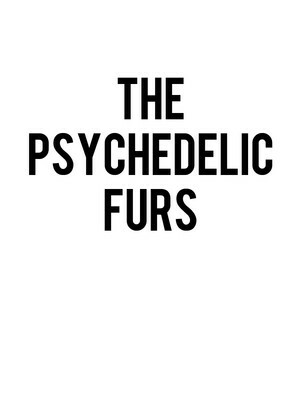 Why See The Psychedelic Furs? Founded in London towards the end of the punk scene, The Psychedelic Furs revolve around brothers Tim and Richard Butler and their art-rock, indie rock sound. The band first came to the notice of mainstream American audiences in 1986 when director John Hughes used their their song 'Pretty in Pink' in his movie of the same name. The accompanying record 'Talk Talk Talk' became their breakthrough, and they recorded a number of other well known tracks, including 'Love My Way' and 'Heaven'. After returning from hiatus in 2001, they have toured extensively and still influence up and coming acts today. Sound good to you? Share this page on social media and let your friends know about The Psychedelic Furs at Paramount Theatre. Please note: The term Paramount Theatre and/or The Psychedelic Furs as well as all associated graphics, logos, and/or other trademarks, tradenames or copyrights are the property of the Paramount Theatre and/or The Psychedelic Furs and are used herein for factual descriptive purposes only. 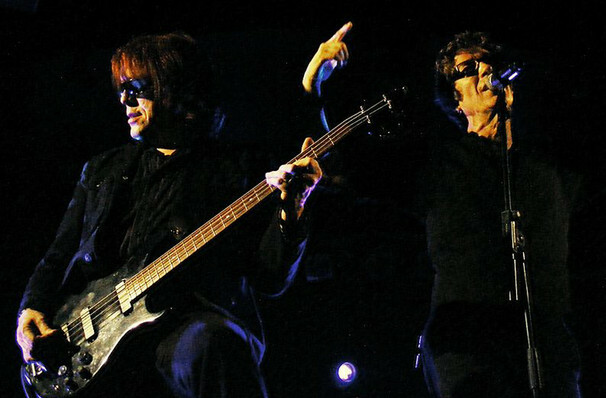 We are in no way associated with or authorized by the Paramount Theatre and/or The Psychedelic Furs and neither that entity nor any of its affiliates have licensed or endorsed us to sell tickets, goods and or services in conjunction with their events.